So Chou Jie Lun has released his newest album, Exclamation Mark, on 11.11.11. How does it fare? If you follow Jay’s discography, you’d know the routine. The first track always sounds the same: upbeat with a mix of rap and rock, and you might as well expect it to be the opening act in his concert tour that’s sure to follow. The rest of the tracks would be a mix of R&B and rap. Many songs in the new album sound the same as his previous songs, and I have come across one comment saying it’s like he made a club remix of his old songs in this album. 水手怕水 (Sailors Afraid Of Water) is very similar to 牛仔很忙 (Cowboy Is Very Busy). Many have also noted that 公主病 (Princess Syndrome) has shades of 陽光宅男 (Sunshine Homeboy) and I read an article that when he was composing the music to this song (that’s said to be written for ex-girlfriend Jolin Tsai), Sunshine Homeboy was playing in the background so he was sort of influenced. Jolin or Jessie aside, the tune is perfect for chilling with a catchy chorus to boot: “♫ ‘Coz baby you are mine mine…♫” The MV is not that bad with the “umbrella dance” and Jay dancing on top of that avant-garde piano (which makes me wonder if he’s gonna dance on top of a piano when performing this song in his concert). I have picked some early favoriites from the album: 疗伤烧肉粽 (Healing Hot Meat Buns), 超跑女神 (The Goddess of Race), 公主病 (Princess Syndrome), 世界未末日 (The World’s Not Over) and 你好吗 (How Are You?). I’m not sure if I’m liking his continued use of autotune though and I wish he’d go back to his old sound with more emphasis on traditional Chinese instruments. 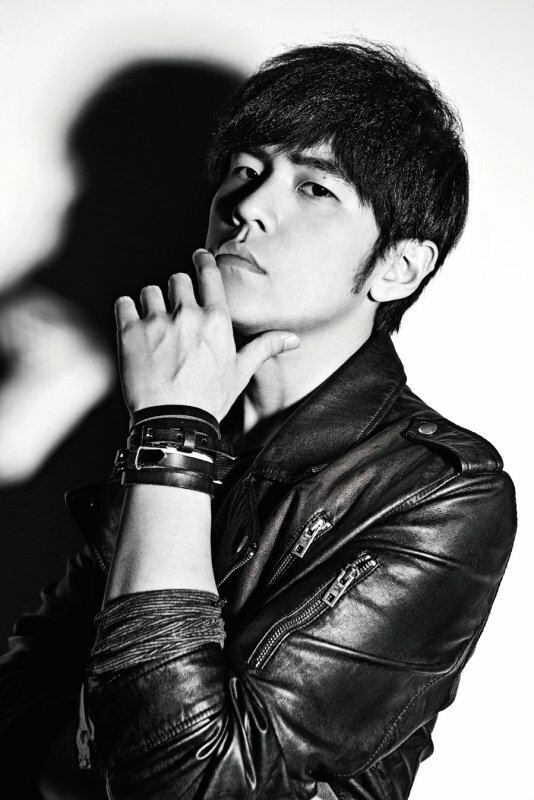 I still prefer the old school Jay Chou from his Fantasy and Common Jasmine Orange albums but like any other artist, he has to evolve with the time. Besides, Jay’s strength has always been in the lyrics and I am looking forward to reading the translations especially of my favorite tracks in this album. I do love Exclamation Mark album more than The Era album. Before this, when I listened to The Era, there are some songs that I would skip but not with Exclamation Mark. I love all the songs in it (My favorite track is “Qin Sheng” aka Piano Injury). This time I can see there is only one ballad song while the rest are mostly R & B and pop rock songs which really suits with my favorite music genre. Overall, I enjoy Jay’s new album! I have to listen to any album over and over again until it grows on me haha! and now I’m listening to 琴傷 coz of your comment. it is vintage Jay!